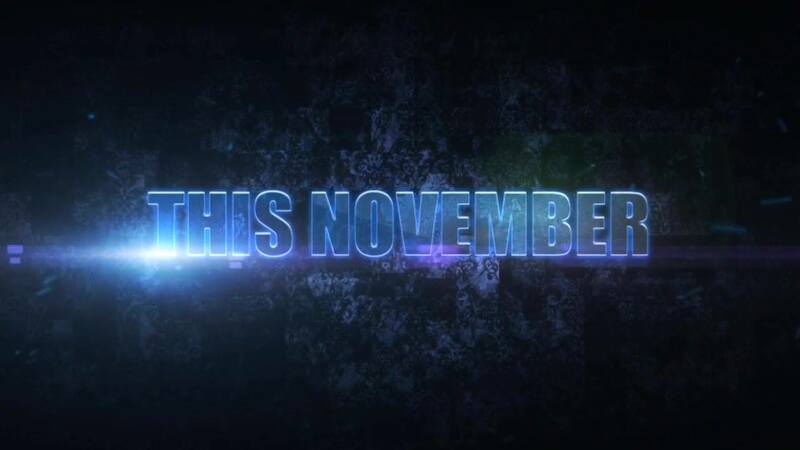 This November great things are ahead of us. BIG opening – Winter Freestyler is scheduled for upcoming weekend, 03.XI & 04.XI, and we are expecting the hell of a parties! Younger brother of summer club with the same name is going to rock all winter long as one of the best clubs in Belgrade. Same friendly staff is waiting for you at this winter type of a club. 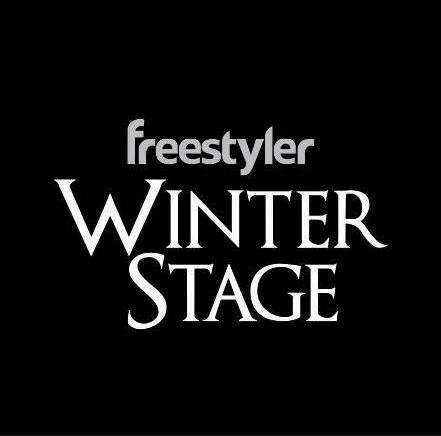 Now we can enjoy all year long at Freeestyer no matter is it summer or winter, we can enjoy in best events in town. Reserve on time because is going to be crowded this weekend! Check why is clubbing one of the most famous activities in Belgrade. And with our concierge service feel like a boss for one night in your lifetime!